William Bruin practices in the areas of real estate, real estate development, and real estate tax appeals; banking and finance; Section 1031 IRC like-kind exchanges; and corporate law. He represents developers and investors in connection with all phases of the acquisition, ownership, operation, development, and disposition of real property, including title-related matters, surveys, environmental reports, zoning matters, preparation of easements, restrictions and covenants for planned residential and commercial developments, tax-free exchanges, ground leases, tax matters, leasing matters, and real estate tax appeals. 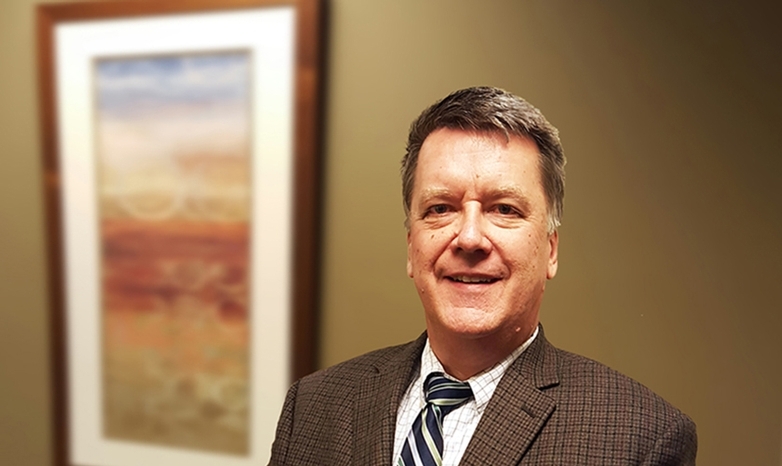 Through his banking and finance practice, Bill assists lenders and borrowers in navigating all facets of lending and borrowing transactions, including acquisitions, construction, letters of credit, lines of credit, operating loans, workouts, and foreclosures. Clients in commercial, residential, and agricultural real estate tax appeals and exemptions before the local Board of Equalization and the Missouri State Tax Commission. He has been responsible for numerous like-kind exchange tax transactions under sections 1031 and 1033 IRC.